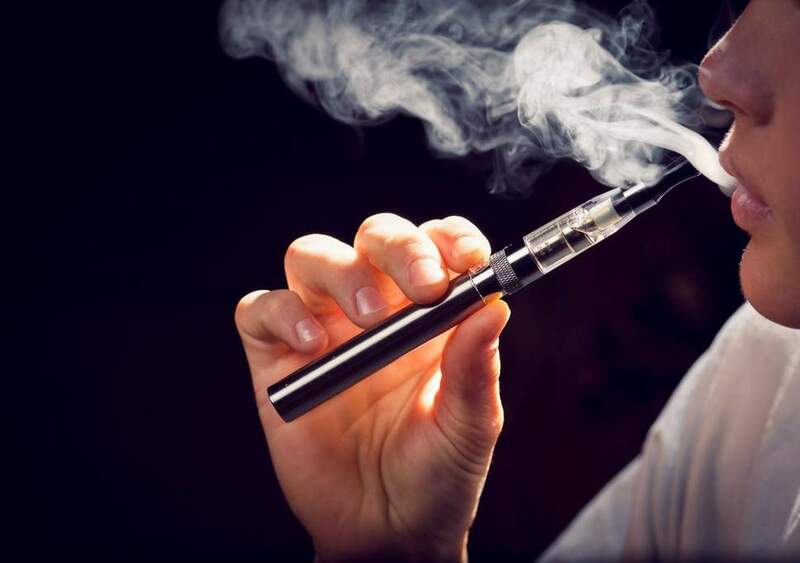 While some consider vaping to be less risky when compared to smoking cigarettes, this practice can still lead to issues with the teeth and gums such as cavities and gum disease. There are also potentially negative impacts on the lungs. – Conditions such as asthma will be worsened by vaping. – Oxygen will have a more difficult time getting into the bloodstream. – Vaping has been linked with some forms of oral cancer.